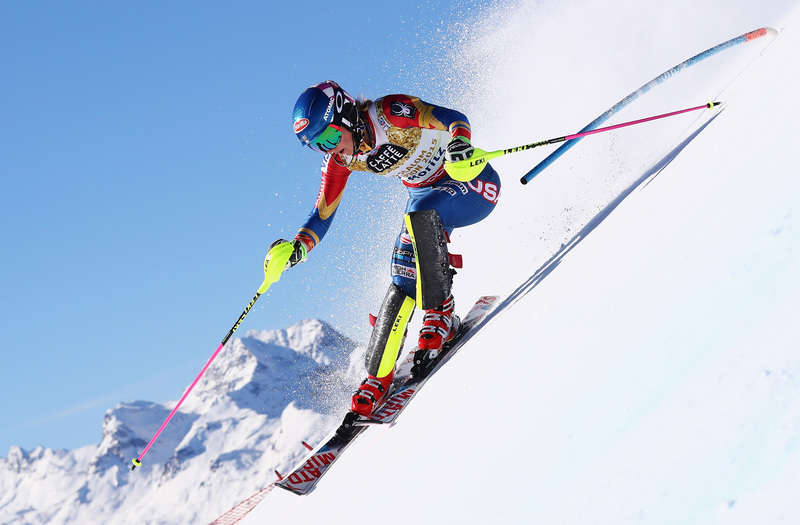 We’re almost at the end of 2018, and that means the Ski World Cup is well underway! With many exciting performances in store for us this World Cup, we don’t want you to miss any of the action. 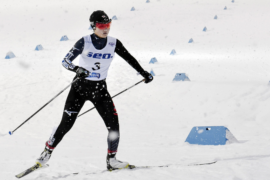 We’ll be uploading highlights of all major races that will take place in Killington and Beaver Creek this season. 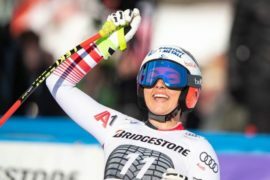 That includes Mikaela Shiffrin’s epic slalom win, as well as Frederica Brigone’s giant slalom win. As we’re creeping into 2019, we’re also not far from the FIS Alpine World Ski Championships in Are. The two-week event will run from 4th-17th February 2019. 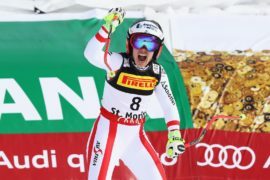 We’ll see new world champions crowned in downhill, super-G, giant slalom, alpine combined and the alpine team event. 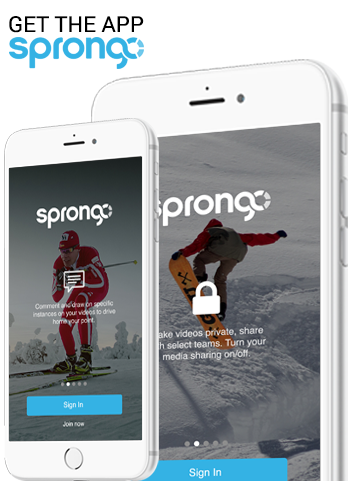 Race videos from the championships will also be added to Sprongo. We’ll make it easy for you to stay up to date with the best runs from the top skiers in the game! Check out the race schedule here for a rundown of the events. 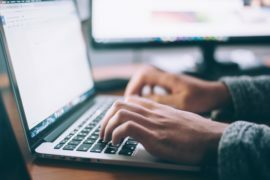 Access to the PRO videos are exclusive to Sprongo’s PRO Users. If you have a PRO account with us, simply log in and you will see a PRO Videos Playlist on your account home page. You can use our video analysis tools such as overlay and side-by-side comparison, slow motion, commenting and highlight features to point out key moments in each run, share with your team and compare your form with the world’s best skiing champions. Not only will the PRO Videos be available on our Sprongo platform, but they will be ready to view on our Sprongo App – available for you to watch anytime, anywhere.